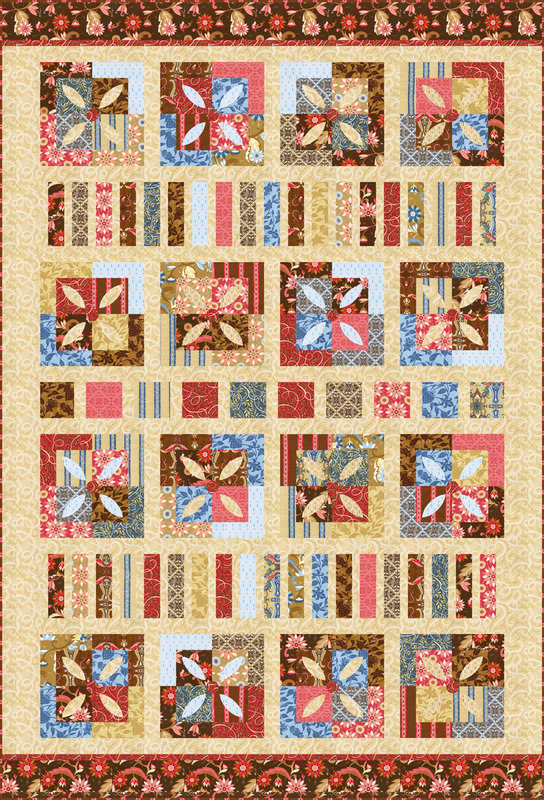 Amanda Murphy Design: Robert Kaufman's (and my) Swiss Chocolate patterns and another giveaway! Robert Kaufman's (and my) Swiss Chocolate patterns and another giveaway! 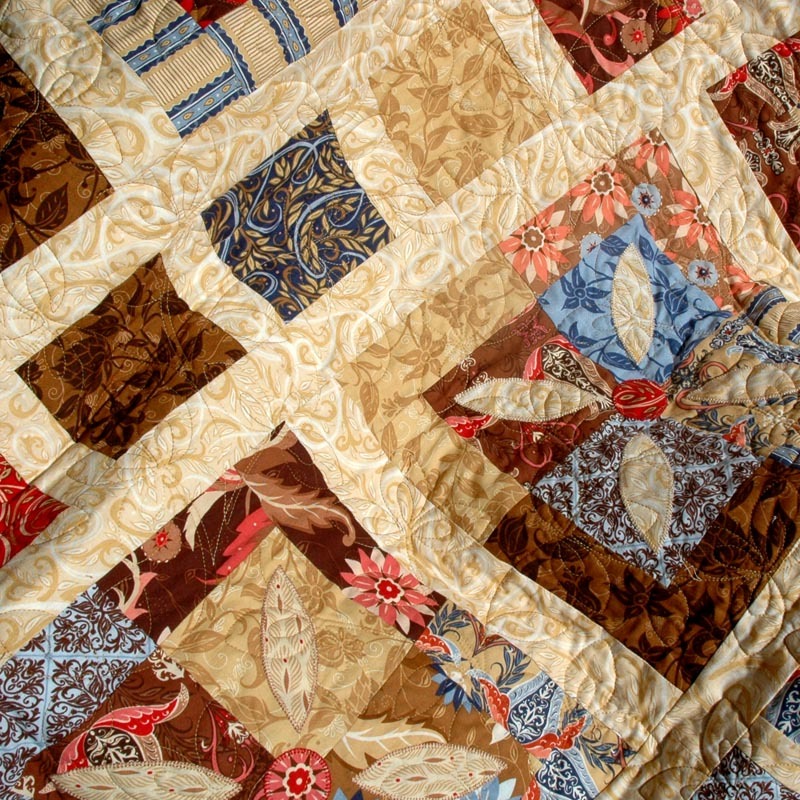 Sherri of "A Quilting Life" has been dreaming up a recipe in Swiss Chocolate that I just can't wait to see. She should be posting later on today and the best part is that SHE HAS ANOTHER SWISS CHOCOLATE GIVEAWAY FOR YOU, so head on over to her site! Of course, you also still have time to enter Ryan's giveaway on I'm Just a Guy Who Quilts and the Ambrosia giveaway on this site. Beautiful fabrics and thank you for the great patterns! I love this fabric line. The colors are so rich. Beautiful!!! What a great pattern. Thanks so much!! I've visited you before and told you just how much I love this fabric! Your pattern is perfecto! I've put my name in at Sherri's...thank you! What a gorgeous pattern to go with your gorgeous fabric. I'm in! Oh how I so love everything about this! 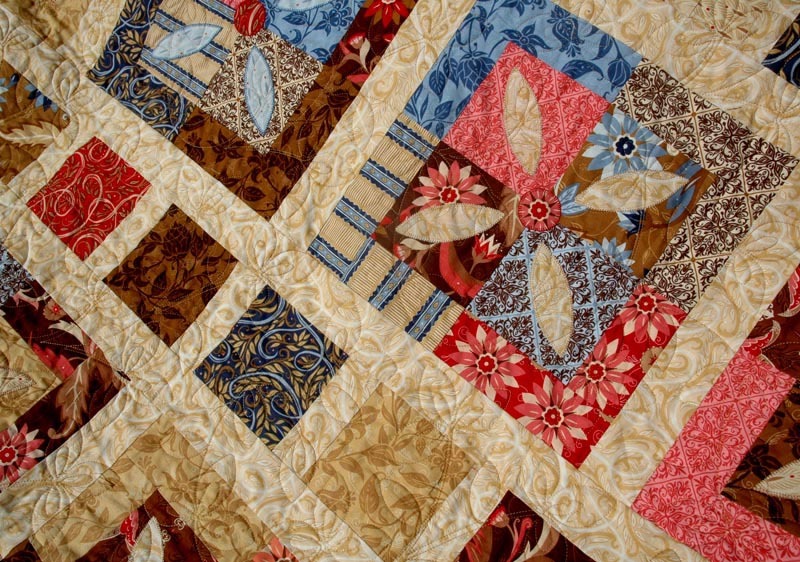 the colors, the pattern, the easiness! thanks for the inspiration! Sherri's table runner using your new Swiss Chocolate is absolutely beautiful! I love the richness of the chocolates and reds/blues in this line. Thank you for the free patterns, too! I love the Swiss Chocolate Fabric Line! I've already ordered yardage from Moda FQS and waiting for the pre-cuts so I can make this wonderful free pattern! Thank you! Your new fabric is gorgeous & I would love to win so that I could start sewing up some table runners with it. I could decorate a whole room with this line of fabric. That's a lot of giveaways! You have some gorgeous fabric lines. OOO, I really like this pattern. 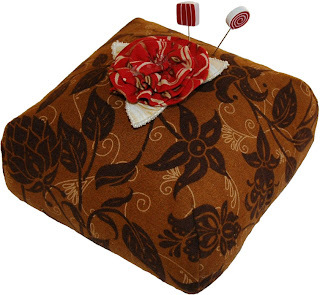 Thank-you for the neat pincushion pattern. God bless you! Quiltmaker's (and my) Cafe Mocha! Fat Quarterly's Swiss Chocolate Roll-Up Giveaway!